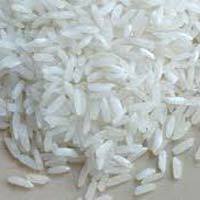 Contact us for finest quality Katarni Raw Rice at competitive rates. 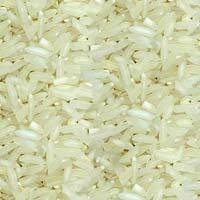 Our company is an eminent Manufacturer, Supplier and Exporter of Katarni Raw Rice. Delectable taste, rich aroma and hygienic packaging are some of the attributes of our Katarni Raw Rice. In order to cater bulk and urgent requirements of buyers, we maintain a large stock of Katarni Rice under optimum storage conditions. Maa Chinnamasta Food Processor Private..
We are a distinguished Exporter and Supplier of Indian Rice , based in Muzaffarpur, Bihar (India). 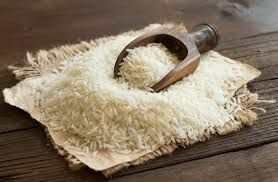 At our end, we provide customers with a variety of Basmati and Non-basmati Indian Rice such as Pusa Basmati 1121, Hasan serai, Kamini Rice and so on. 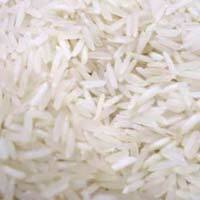 Indian Rice, which we deliver, is assured to be free from impurities, pests and content. 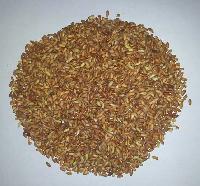 Indian Rice in bulk quantity can also be availed from us at pocket friendly price. We are highly acknowledged for the variety and quality of rice that we supply in Bihar, India. 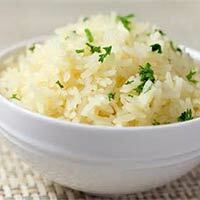 The Indian Rice offered by us is widely preferred for its rich taste and high nutritional contents. The essence of our Rice lies in its naturalness and freshness. 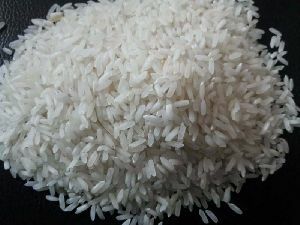 Moreover, we use quality packaging so as to ensure that Rice can be easily handled during the storage and transit. Our organization is highly concerned towards providing excellent quality products to the customers and thus check them at all stages. Ranked amidst the established names, we deliver the truly appreciable products from Bhagalpur(India). Shyam Security Human Resources And..
Ngswastika Group Pvt. 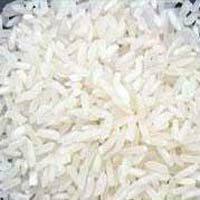 Ltd. Unit-1 Rice..
Sri Ram Janki Agro Processing Private..
Maha Ganpati Food And Agro Products..
We are offering tasty Swarna Masuri Raw Rice to our clients. 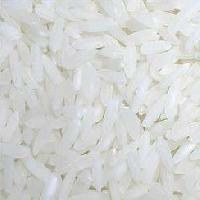 Swarna Masuri Raw Rice is properly cleaned and hulled using the latest machines at our sophisticated processing unit. Further, the nutrition experts, working with us, make sure that all the vitamins and nutrients are not lost at the time of processing of Swarna Masuri Raw Rice. 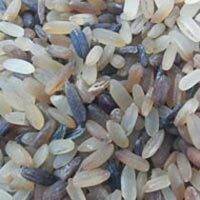 We are a reputed Manufacturer, Exporter and Supplier of Swarna Masuri Raw Rice.